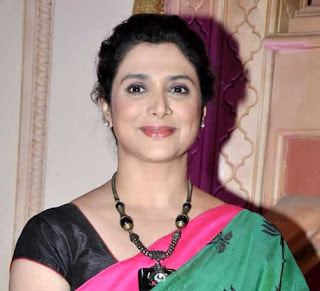 Supriya Pilgaonkar is an actress who is best known for his role in the comedy "Tu Tu Main Hand". Shortly after completing her studies, she began his performance with marathi. She has appeared in a popular television series such as Kabhi Biwi Kabhi Jasoos, Tu Tota Main Maina, Sasural Genda Phool, Dilli Wali Thakur Gurls, Kuch Pyar Ke Rang Aise and the other. 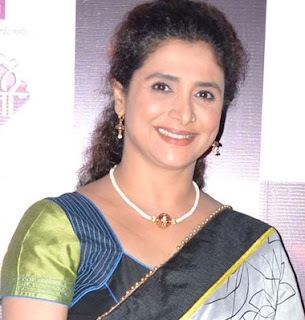 She has also worked in Bollywood films such as 'Deewane Hue Pagal', 'Awara Pagal Deewana', 'Khoobsurat', 'Aitbaar', 'Bluffmaster', Ktp She married at age 18 with actor Sachin Pilgaonkar and has a daughter, Shriya Pilgaonkar. She is 10 years younger than her husband. She met him in 1984 on the set of his first "Navari Mile Navaryala" film, which he noticed and noted. She also participated in "Nach Baliye - Season 1" with her husband and won the title. They were also seen in the 5th and 7th season of Nach Baliye. 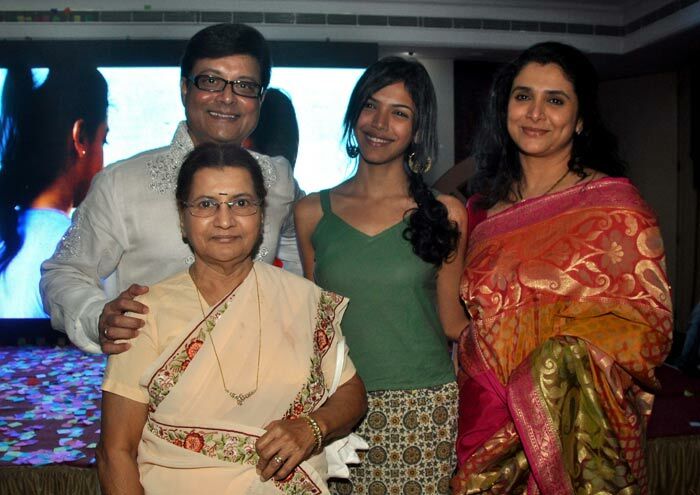 She also participated in the "Komedie Ka Maha Muqabala" program. 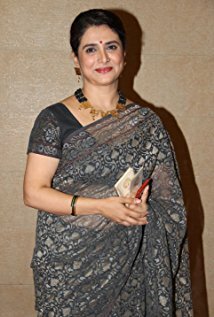 In 2010 she won the "Indian Telly Award" in the category "Best actress in support role" - in the television series "Sasural Genda Phool".